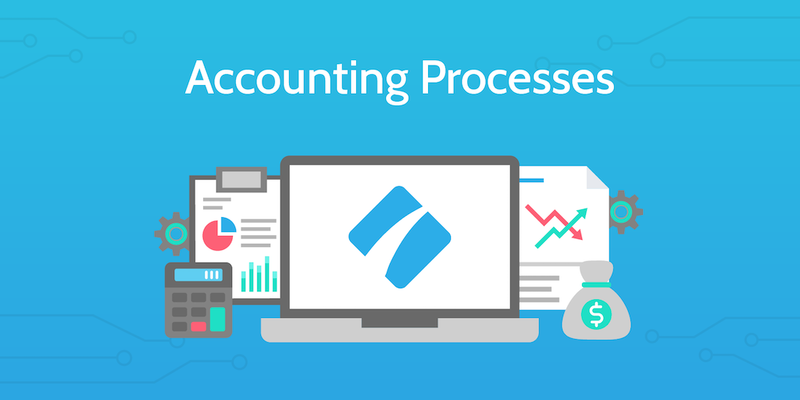 Processes are all the rage right now, and we’re very pleased to be leading the charge in making processes agile and actionable for organizations of all shapes and sizes..
We’ve written countless pieces about creating a process, writing standard operating procedures, or building business systems. But sometimes we’re guilty of assuming that having a process automatically makes something organized. It doesn’t. 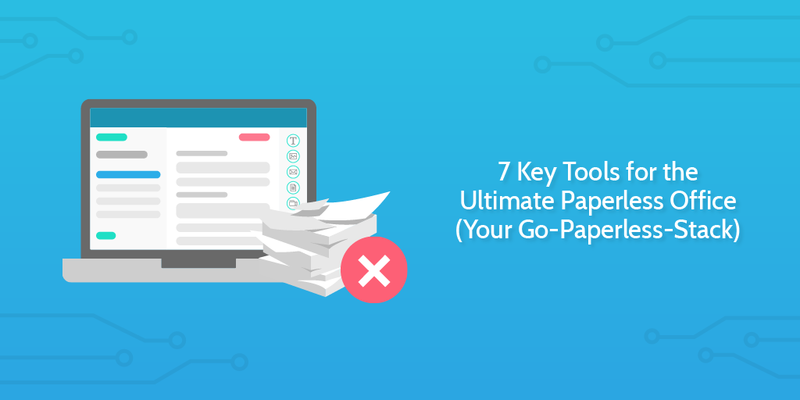 If you’re a solopreneur or working in a startup, managing processes is fairly easy. You have a limited number and you can easily scroll through to find the one you need when you need it. But what about large organizations? Companies where people on different teams are in different countries? Businesses where different departments speak and operate in different languages? 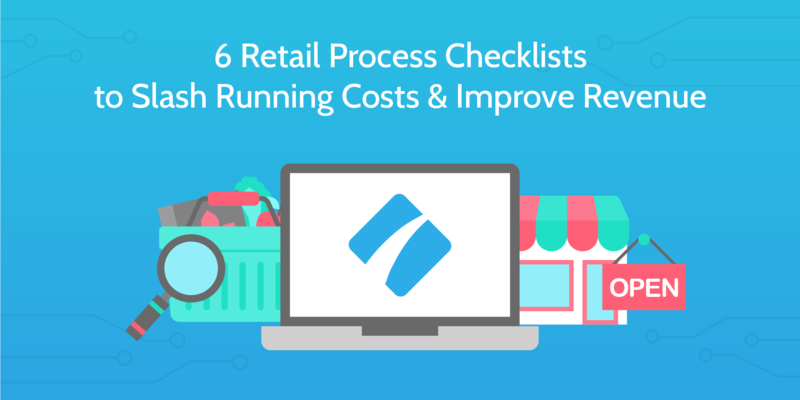 How can we manage processes on such a large scale, and what does that tell us about managing processes for small businesses looking to scale? This is where a process library comes in. All while taking inspiration and advice from some of the world’s largest collections of knowledge! Project management is the key to sticking to your budget and deadline, whilst keeping the most important tasks at the forefront of your company. Without it, you leave the future of your business at the mercy of your teams and employees (which, in case you weren’t aware, is not a good business model). 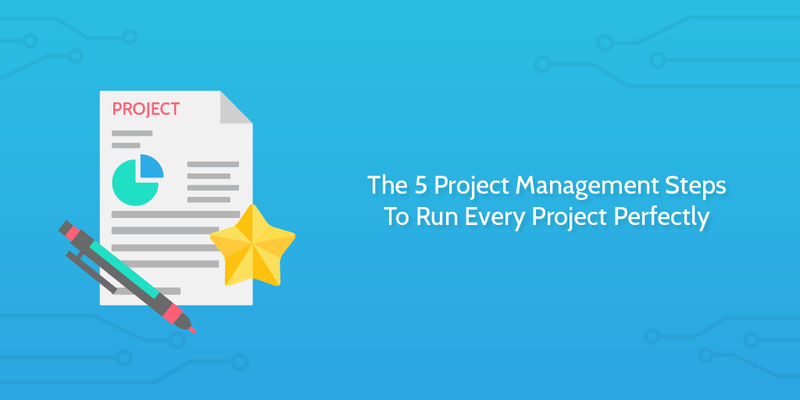 For such an important process, the project management steps are a little muddy, with sources citing differing numbers of steps, timelines, etc. Then again, it’s a massive topic with a huge margin for error; how the hell do you convey these steps when the project could be anything from “get winter clothes in stock” to “grow to $220,000 monthly recurring revenue”? 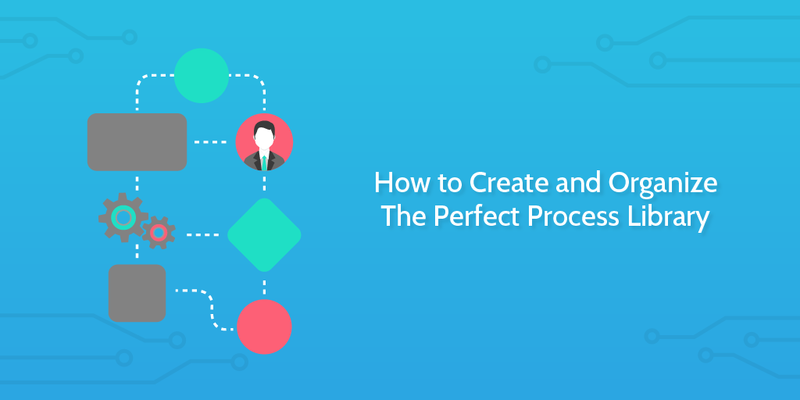 Well, we here at Process Street hate making things complicated, so we’ve simplified the project management steps of any and every undertaking to five easy stages. 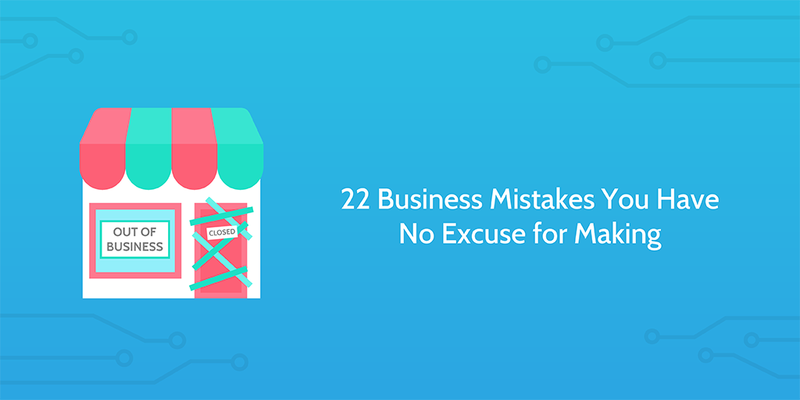 Starting and running a business is hard enough without making the same business mistakes as everyone else. 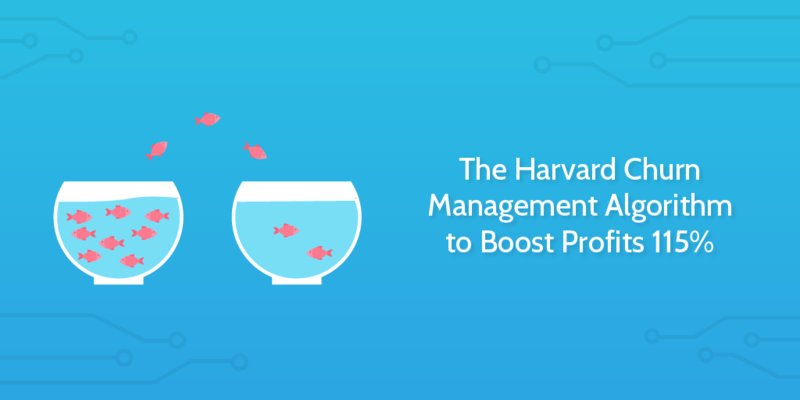 After all, managing a team and keeping the business on track is hard enough without having to worry about running yourself into the ground through hiring too quickly, targeting a bad niche, or just plain overspending until the bank cracks. That’s why we here at Process Street have scoured the advice of experts such as Paul Graham, Joel Gascoigne, and Sam Altman to highlight the business mistakes you should avoid, and how to do that without tearing your hair out. Big George, originally Jorge, makes a valid point with this one. The quote is often used to talk about giant historical shifts or wars or something similar. Yet, it’s equally true of smaller things. In business, as in life, someone has already come before you and done the same thing. These people have failed, learned, and then improved. We, in the future, are in the fortunate position of being able to learn from their failures and successes if we choose to. And this is why we choose to bang on about the past so much. 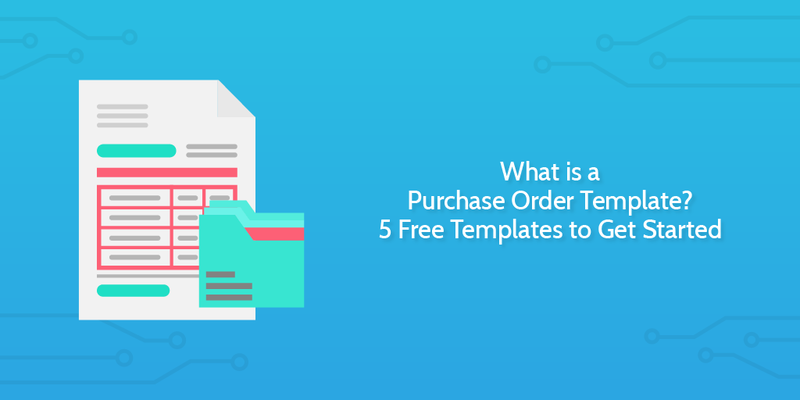 Whether it be recent history like The History of SaaS, 20th Century history like How Does a Franchise Work?, further back like The History of Surgical Processes, or even further back to the beginnings of civilization like How Were The Pyramids Built?, we often like to take lessons from the past. 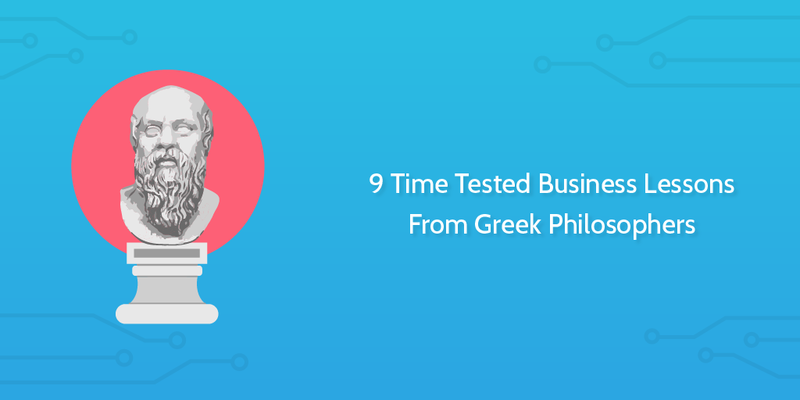 In this Process Street article, we’re going to ancient Greece to check out 9 key philosophers and see what business lessons we can take from their lives and work. It’s an accepted reality of business that customers come and go. This is why we’re always on the lookout for new customers – we know we can’t just rely on the existing ones to keep things ticking over. Yet, we don’t have to accept this fact lying down. And many don’t! 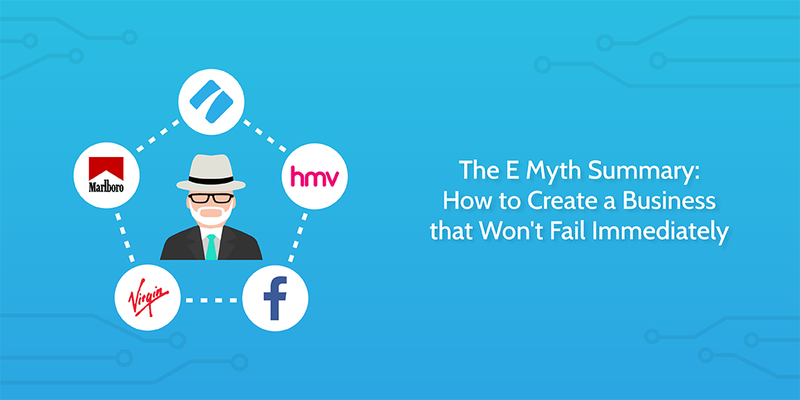 This article is about fighting back against those customers abandoning ship; about stemming the tide of the churn.